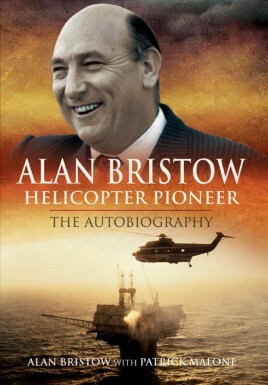 Bristow’s circle included the great helicopter pioneers such as Igor Sikorsky and Stan Hiller, test pilots like Harold Penrose and Bill Waterton, Sheiks and Shahs and political leaders, business giants like Lord Cayzer and Freddie Laker – with whom he tossed a coin for £67,000 in 1969 – and the author James Clavell, a lifelong friend whose book 'Whirlwind' was a fictionalized account of Bristow’s overnight evacuation of his people and helicopters from revolutionary Iran. Bristow represented Great Britain at four in hand carriage driving with the Duke of Edinburgh and precipitated the ‘Westland Affair’ when he made a takeover bid which eventually led to the resignation of Michael Heseltine and Leon Brittain, and almost to the downfall of Margaret Thatcher. 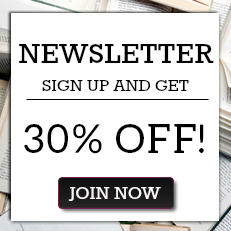 Patrick Malone is an author and historian.